Please also note that there is a SEARCH FUNCTION on the left hand side of my blog where you can put in any word (recipe name, food type) and see what recipes from my blog come up. 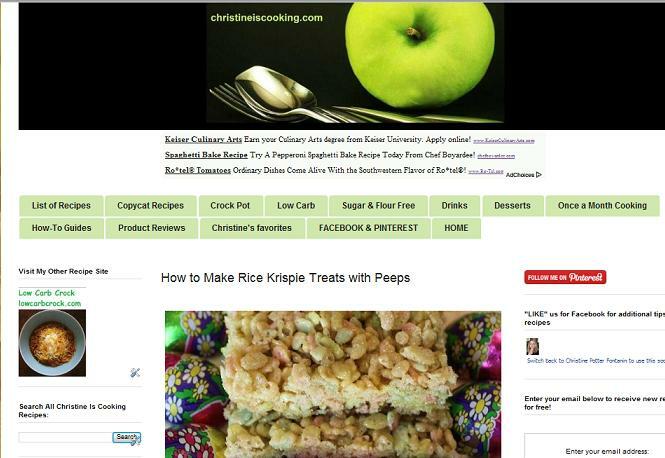 Below I copied and pasted the NEW "List of Recipes" tab. Enjoy and Happy Cooking!